Summer is not the only time for skin care. Winter skin care is essential for smooth glowing skin year round, and should probably not be ignored. From moisturizing to exfoliating, a winter skin care routine is a must. What are your favorite winter skin care homemade tips? Is your routine working? If you can use a few more winter skin care tips for smooth glowing skin, read on. Knowing how to take care of skin in winter at home can be slightly difficult. Who doesn’t love a hot shower on a cold morning? However, when it comes to washing your face and hands, lukewarm water is ideal. Hot water can strip away the essential oils your skin needs to stay healthy, smooth and glowing. 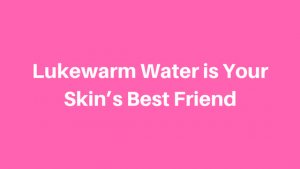 So instead of turning your bathroom into a steam room, opt for lukewarm water to keep your skin happy. After washing your face and hands with lukewarm water, it is a good idea to moisturize right after. 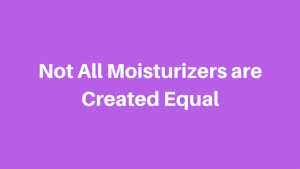 This moisturizing habit will give your skin the moisture it needs to look amazing. Moisturizing after washing also locks in dampness. 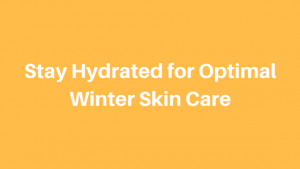 To make this a winter skin care routine, keep your moisturizer in reach of your shower or sink. On the topic of moisturizers, it is important to understand that not all products are good for your particular skin. This is a very important winter skin care tip, and skin care tip in general. Petroleum based moisturizers can actually dry your skin during the colder months. You should be applying moisturizer containing natural ingredients, like jojoba or lavender to nurture your skin during winter. Just because you are not soaking up the sun’s summer rays doesn’t mean you can skip the sunscreen. Winter is full of harsh weather conditions, and also sun, that can damage your skin. 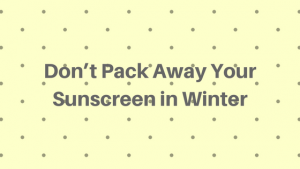 Wear sunscreen to keep your winter skin smooth and glowing. Protecting yourself from the elements also goes beyond sunscreen. Scarfs, hats, and gloves can keep your winter coat safe from wind, rain and snow, which could dry out your skin. It is very easy to drink less water during the colder months. This is mainly due to the delicious warm drinks we tend to opt for during winter, and the holiday season. One of the most vital winter skin care tips for smooth glowing skin is to drink plenty of water. You can also hydrate with food during winter too. Choose watery fruits, like kiwi, watermelon, cantaloupe, and more to hydrate while eating. Eating fruits and veggies high in vitamin C and zinc will also produce collagen and elastin, a skin care must. 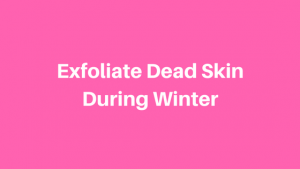 Exfoliating may be a summer and spring skin care routine, but it should also be another winter skin care tip to take seriously. If you have a build up of dead skin cells, it can actually block moisture from penetrating deep into your skin. Use an exfoliating mask on your face and hands to rid your winter skin of dead cells, and then moisturize right after. Exfoliating body washes can also be helpful for smooth glowing skin everywhere. Getting enough moisture to your skin during winter can be the biggest challenge. 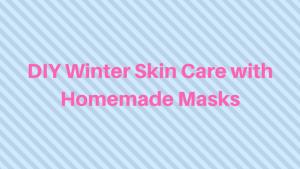 That makes DIY winter skin care homemade masks a great option for smooth glowing skin. Natural moisturizing masks can contain ingredients like yogurt, jojoba, honey, almond oil, aloe, and honey. DIY masks are also fun, since you can concoct your won special blend. Apply the DIY mask in paste or cream form and let sit for up to 30 minutes before washing it off. Are you ready for smooth glowing skin this winter? 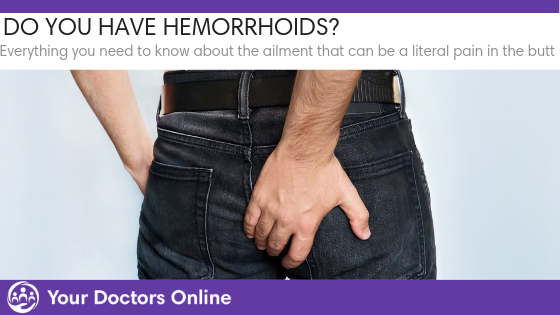 Remember, it is always important to talk to a doctor before trying any homemade remedies. If your have questions about your health and wellness, we have answers for FREE. Simply click the button below and connect with a doctor via our Dr. Chat today.